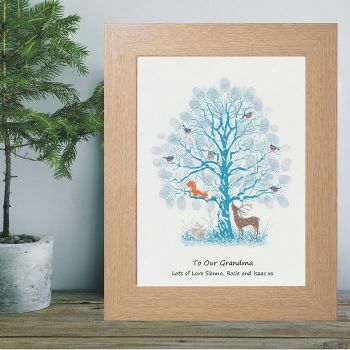 Our winter fingerprint tree featuring woodland creatures would make excellent present for family members such as a gift for grandparents from their grandchildren. 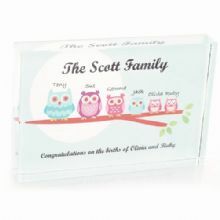 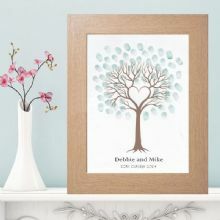 The tree can be decorated with as many fingerprints as you like using the blue inkpad provided. 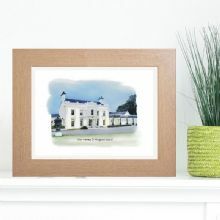 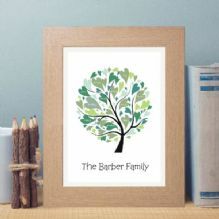 The print is personalised underneath the tree with your own text. Available as an A4 or A3 print.